SKU: EFC13. Category: Engineering Flight Cases. 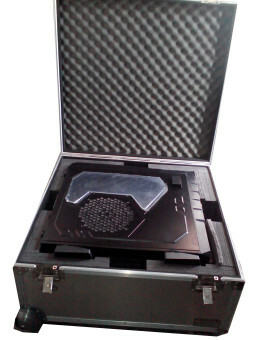 Tag: SERVER FLIGHT CASE. SKU: EFC13. Category: Engineering Flight Cases. 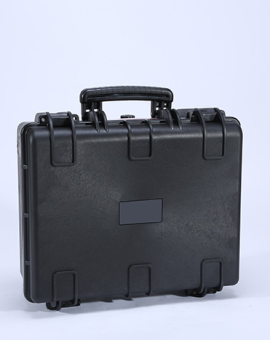 Tag: SERVER FLIGHT CASE. SKU: EFC11. Category: Engineering Flight Cases. 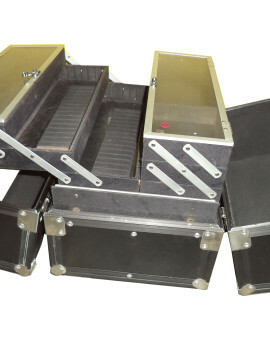 Tag: RHINO TOOL BOX FLIGHT CASES. SKU: EFC11. Category: Engineering Flight Cases. 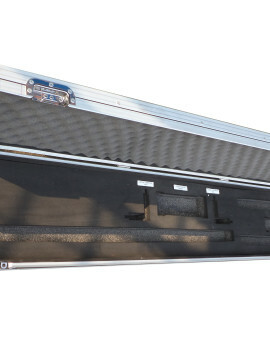 Tag: RHINO TOOL BOX FLIGHT CASES. 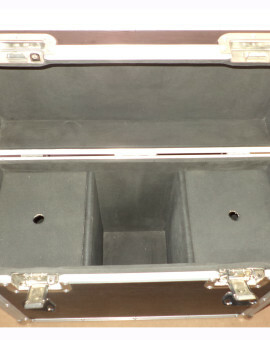 Tag: RHINO TOOL BOX FLIGHT CASES. 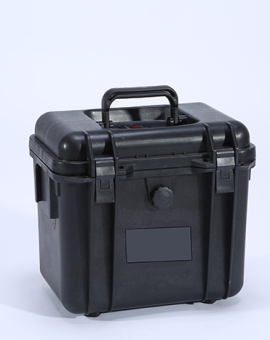 External dimensions: L1189mm*W405mm*H160mmr 46.8"*15.9"*6.3"r Internal dimensions: L1138mm*W351mm*H133mmr 44.8"*13.8"*5.2"r Weight:9.35Kgr Buoyancy Max:52.8kgr Volume:52.76Lr Wheels: withr Range…	SKU: afc-1133513. Category: AFC Cases. 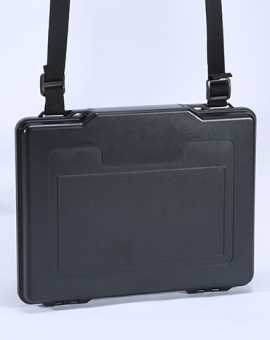 External dimensions: L851mm*W556mm*H429mm 33.5"*21.9"*16.9" Internal dimensions: L763mm*W483mm*H402mm 30.0"*19.0"*15.8" Weight: 16.67Kg Buoyancy Max: 143kg Volume: 145.84L…	SKU: afc-764840. Category: AFC Cases. SKU: AFC1. 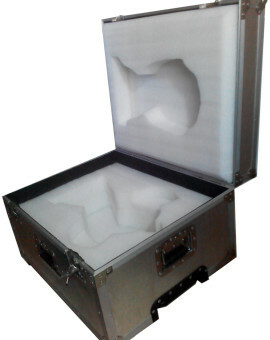 Category: Aashish flight cases. Tags: AFC1, cooking acessories flight case. 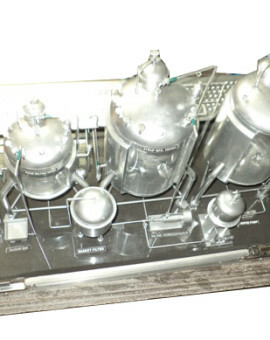 SKU: AFC1. Category: Aashish flight cases. Tags: AFC1, cooking acessories flight case. 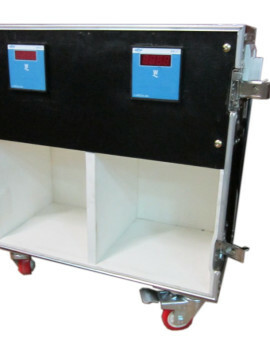 SKU: AFC2. 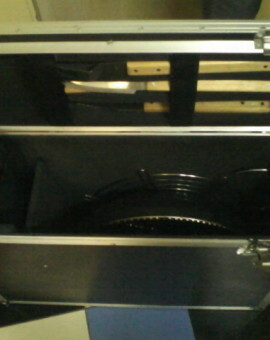 Category: Aashish flight cases. Tags: AFC2, Demo Flight Case. SKU: AFC2. Category: Aashish flight cases. 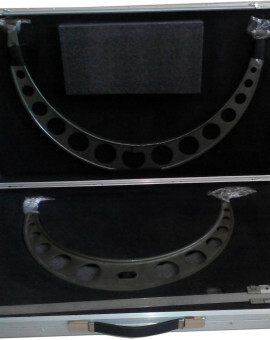 Tags: AFC2, Demo Flight Case. SKU: AFC4. 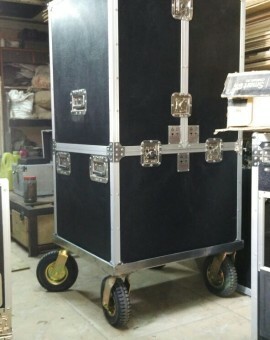 Category: Aashish flight cases. Tags: AFC4, IPL trophy flight cases. SKU: AFC4. 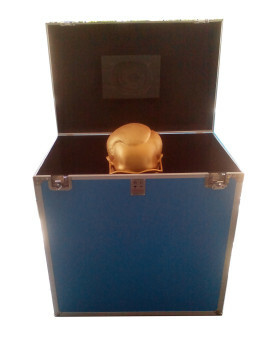 Category: Aashish flight cases. Tags: AFC4, IPL trophy flight cases. SKU: AFC5. Category: Aashish flight cases. Tags: AFC5, Make up Flight Cases. SKU: AFC5. Category: Aashish flight cases. Tags: AFC5, Make up Flight Cases. SKU: AFC6. Category: Aashish flight cases. Tags: AFC6, Trophy flight cases. SKU: AFC6. Category: Aashish flight cases. Tags: AFC6, Trophy flight cases. SKU: EFC1. Category: Engineering Flight Cases. 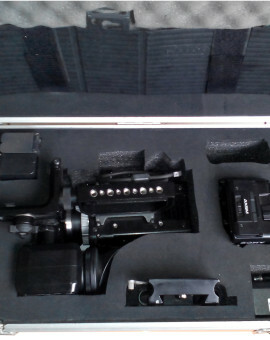 Tags: ADLU kit flight case, EFC1. SKU: EFC1. Category: Engineering Flight Cases. 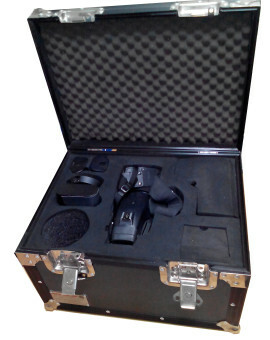 Tags: ADLU kit flight case, EFC1. SKU: FFC. Category: Foaming Cases. Tags: FFC, foaming. SKU: FFC. Category: Foaming Cases. Tags: FFC, foaming. MIFC1	SKU: MIFC1. 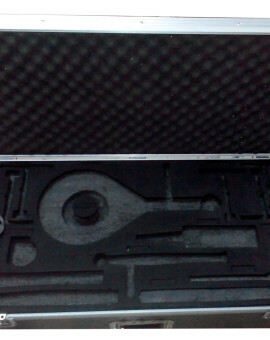 Category: Musical Instruments Flight Case. 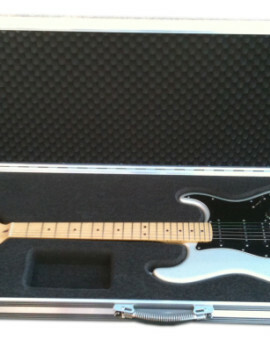 Tags: guitar flight case, MIFC1. MIFC2	SKU: MIFC2. 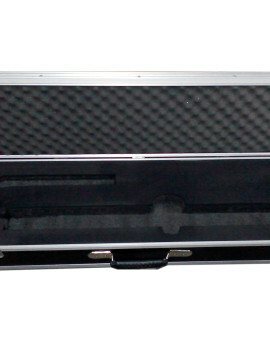 Category: Musical Instruments Flight Case. 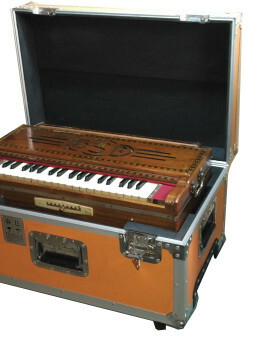 Tags: harmonium flight case, MIFC2. MIFC3	SKU: MIFC3. 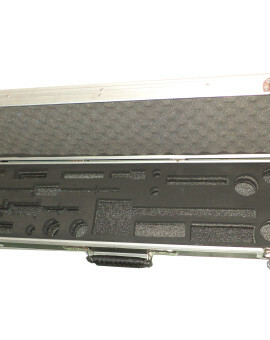 Category: Musical Instruments Flight Case. 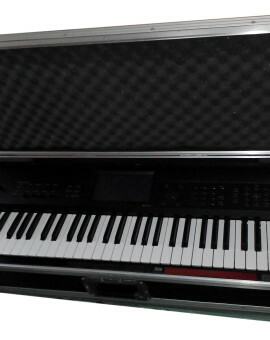 Tag: keyboard flight cases. MMAFC	SKU: MMAFC. 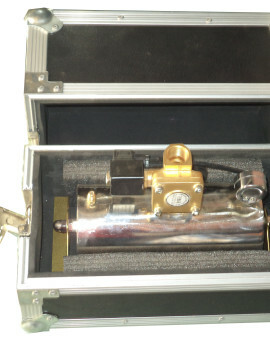 Category: Medical Machine & Acessories Flight Case. 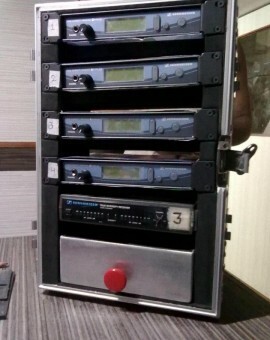 Tag: medical machine & acessories flight case. SKU: LSFC1. 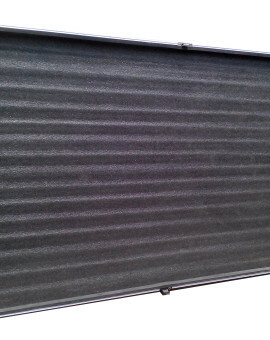 Category: Light & Stand Flight Cases. 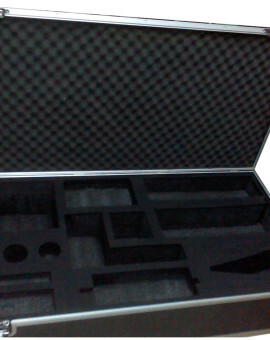 Tag: 1.2 flight case. SKU: LSFC2. Category: Light & Stand Flight Cases. 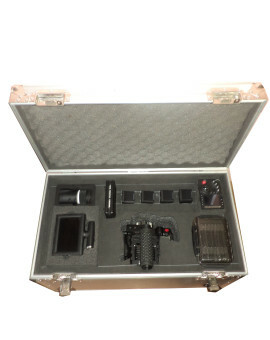 Tag: 575 kit flight case. SKU: LSFC3. Category: Light & Stand Flight Cases. 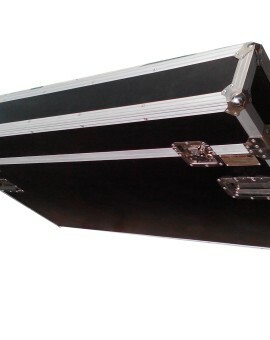 Tag: 800 W joker flight case. SKU: LSFC4. Category: Light & Stand Flight Cases. 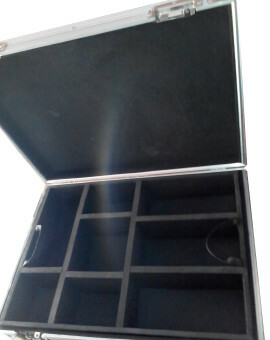 Tag: brije flight case. SKU: LSFC6. Category: Light & Stand Flight Cases. 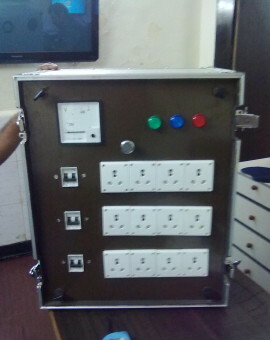 Tag: browncolor led panel flight case. SKU: LSFC7. Category: Light & Stand Flight Cases. Tag: flash light flight cases. SKU: LSFC8. Category: Light & Stand Flight Cases. Tag: jimejip flight cases. SKU: LSFC9. Category: Light & Stand Flight Cases. Tag: light & stand flight cases. LSFC10	SKU: LSFC10. Category: Light & Stand Flight Cases. 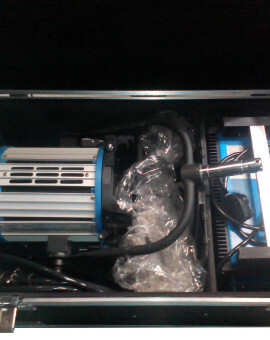 Tag: power unit flight case. SKU: LSFC11. Category: Light & Stand Flight Cases. Tag: realing trackk flight case. SKU: LSFC11. Category: Light & Stand Flight Cases. Tag: realing trackk flight case. SKU: LSFC12. Category: Light & Stand Flight Cases. 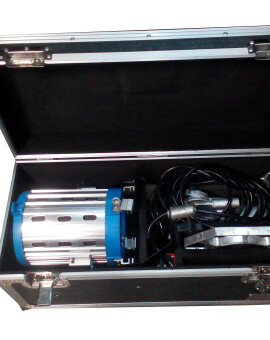 Tag: stage blast equipement flight cases. SKU: LSFC12. Category: Light & Stand Flight Cases. 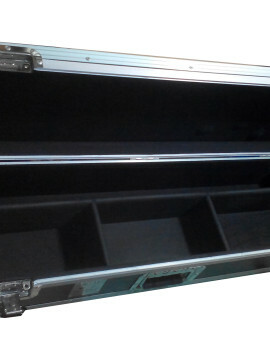 Tag: stage blast equipement flight cases. SKU: LCFC1. Category: LCD & Camera flight cases. 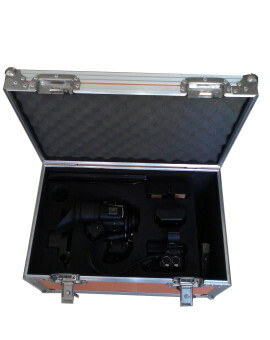 Tag: 5 D camera flight case. SKU: LCFC2. Category: LCD & Camera flight cases. Tag: big screen flight cases. SKU: LCFC3. Category: LCD & Camera flight cases. 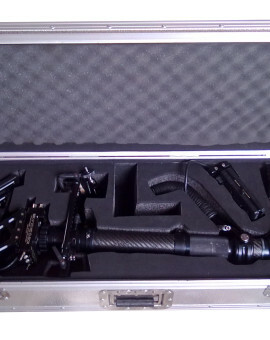 Tag: C-300 camera flight case. SKU: LCFC4. Category: LCD & Camera flight cases. Tag: camera flight cases. SKU: LCFC5. Category: LCD & Camera flight cases. Tag: F-5camera flight cases. SKU: LCFC6. Category: LCD & Camera flight cases. 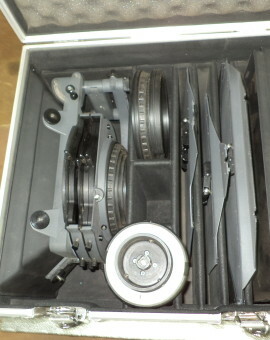 Tag: F-55 sony digital camera flight cases. SKU: LCFC7. 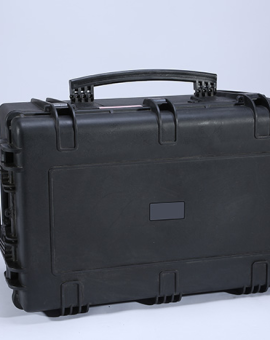 Category: LCD & Camera flight cases. Tag: filter flight cases. SKU: LCFC8. Category: LCD & Camera flight cases. 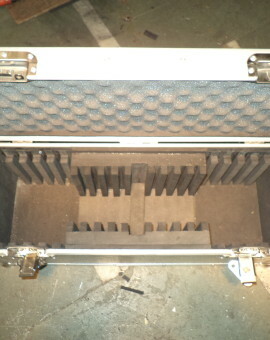 Tag: head flight case. LCFC9	SKU: LCFC9. Category: LCD & Camera flight cases. Tag: helicamph flight cases. SKU: LCFC10. Category: LCD & Camera flight cases. Tag: mac flight cases. LCFC11	SKU: LCFC11. Category: LCD & Camera flight cases. 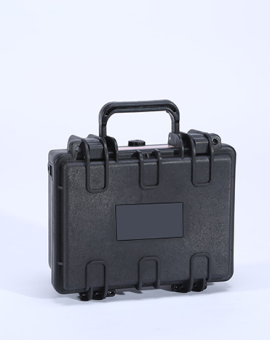 Tag: math box flight case. SKU: LCFC12. Category: LCD & Camera flight cases. Tag: mike receiver flight cases. SKU: LCFC12. Category: LCD & Camera flight cases. Tag: mike receiver flight cases. SKU: LCFC13. Category: LCD & Camera flight cases. 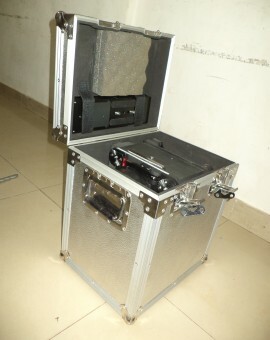 Tag: mixer flight case. SKU: LCFC13. Category: LCD & Camera flight cases. 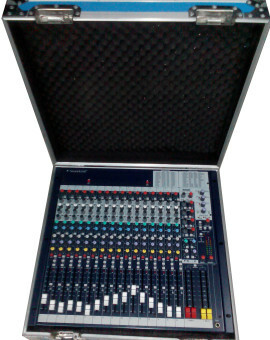 Tag: mixer flight case. SKU: LCFC14. Category: LCD & Camera flight cases. Tag: monitor flight case. SKU: LCFC14. Category: LCD & Camera flight cases. Tag: monitor flight case. SKU: LCFC15. Category: LCD & Camera flight cases. Tag: plazma flight cases. SKU: LCFC15. Category: LCD & Camera flight cases. Tag: plazma flight cases. SKU: LCFC16. Category: LCD & Camera flight cases. 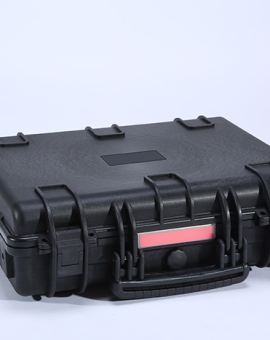 Tag: Red apic Digital camera flight cases. SKU: LCFC16. Category: LCD & Camera flight cases. 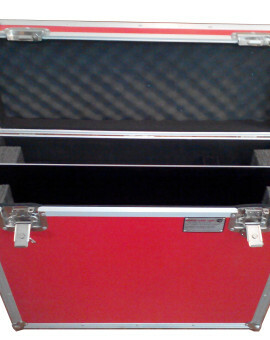 Tag: Red apic Digital camera flight cases. SKU: LCFC17. Category: LCD & Camera flight cases. Tag: study camp flight cases. SKU: LCFC17. Category: LCD & Camera flight cases. Tag: study camp flight cases. SKU: LCFC18. Category: LCD & Camera flight cases. Tag: video setup flight case. SKU: LCFC18. 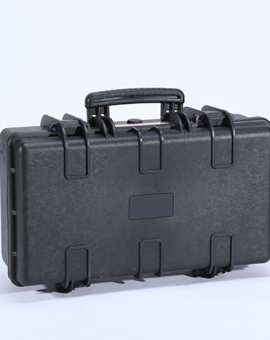 Category: LCD & Camera flight cases. Tag: video setup flight case. SKU: LSFC5. Category: Light & Stand Flight Cases. SKU: LSFC5. Category: Light & Stand Flight Cases. SKU: EFC3. Category: Engineering Flight Cases. 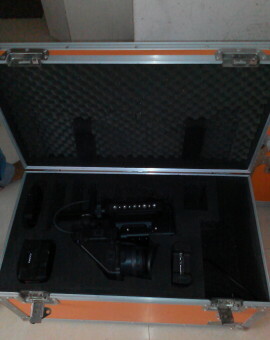 Tag: EQUIPEMENT FLIGHT CASE. SKU: EFC3. Category: Engineering Flight Cases. 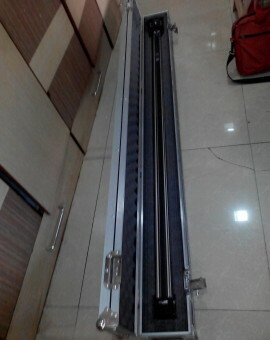 Tag: EQUIPEMENT FLIGHT CASE. SKU: EFC2. Category: Engineering Flight Cases. SKU: EFC2. Category: Engineering Flight Cases. SKU: EFC4. Category: Engineering Flight Cases. 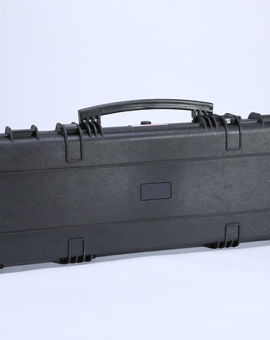 Tag: EXTENDER KIT FLIGHT CASE. SKU: EFC4. Category: Engineering Flight Cases. 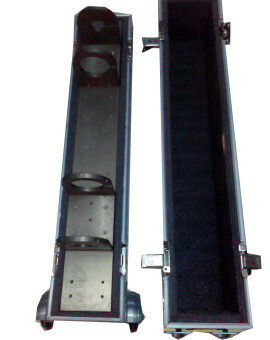 Tag: EXTENDER KIT FLIGHT CASE. SKU: EFC7. Category: Engineering Flight Cases. 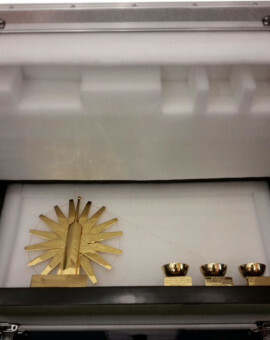 Tag: MDI FLIGHT CASE. SKU: EFC5. Category: Engineering Flight Cases. 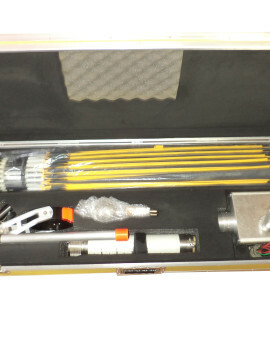 Tag: FISHING KIT 12 FLIGHT CASE. SKU: EFC5. Category: Engineering Flight Cases. Tag: FISHING KIT 12 FLIGHT CASE. SKU: EFC6. Category: Engineering Flight Cases. 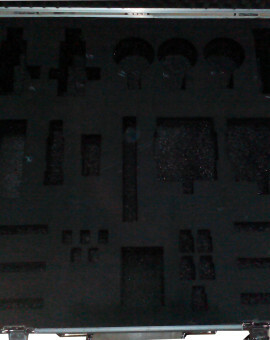 Tag: LASER CUT MACHINE FLIGHT CASE. SKU: EFC6. Category: Engineering Flight Cases. 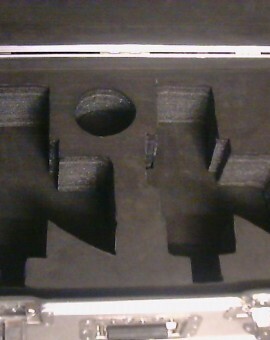 Tag: LASER CUT MACHINE FLIGHT CASE. SKU: EFC8. Category: Engineering Flight Cases. 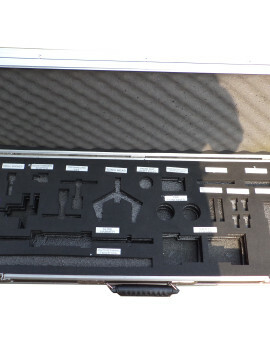 Tag: MMA-MTA KIT FLIGHT CASE. SKU: EFC8. Category: Engineering Flight Cases. 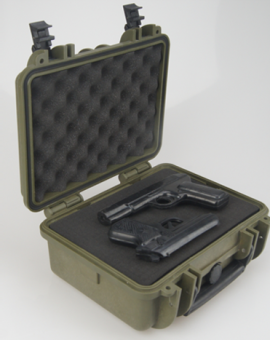 Tag: MMA-MTA KIT FLIGHT CASE. SKU: EFC9. Category: Engineering Flight Cases. 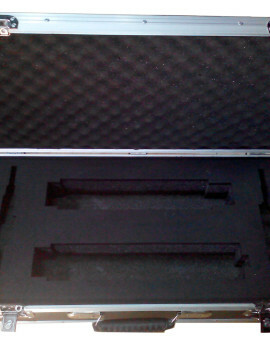 Tag: MUD KIT FLIGHT CASE. SKU: EFC9. Category: Engineering Flight Cases. 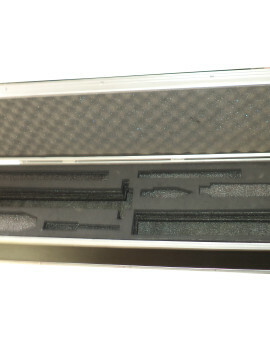 Tag: MUD KIT FLIGHT CASE. SKU: LCFC19. Category: LCD & Camera flight cases. 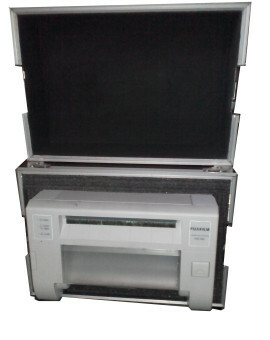 Tag: PRINTER FLIGHT CASE. SKU: LCFC19. Category: LCD & Camera flight cases. 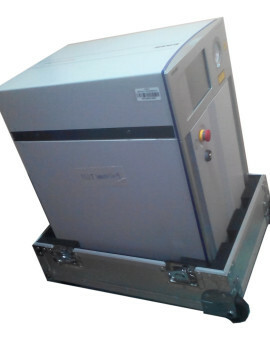 Tag: PRINTER FLIGHT CASE. SKU: EFC12. Category: Engineering Flight Cases. 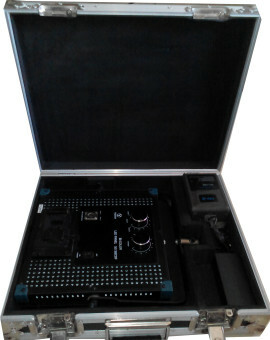 Tag: SENSOR KIT FLIGHT CASE. SKU: EFC12. Category: Engineering Flight Cases. 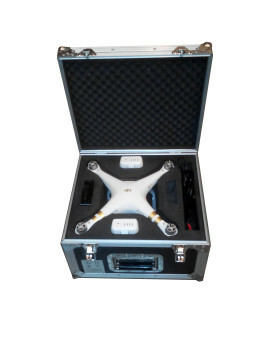 Tag: SENSOR KIT FLIGHT CASE. SKU: EFC14. Category: Engineering Flight Cases. 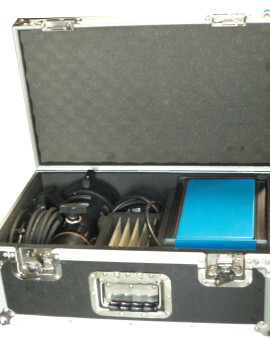 Tag: SFT KIT FLIGHT CASE. SKU: EFC14. Category: Engineering Flight Cases. 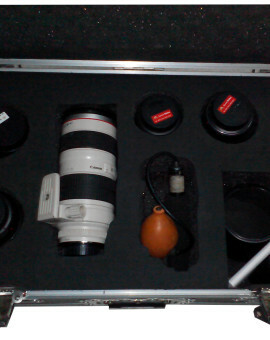 Tag: SFT KIT FLIGHT CASE. SKU: EFC15. Category: Engineering Flight Cases. Tag: SYRUP PROJECT FLIGHT CASE. SKU: EFC15. Category: Engineering Flight Cases. Tag: SYRUP PROJECT FLIGHT CASE. SKU: LCFC20. Category: LCD & Camera flight cases. 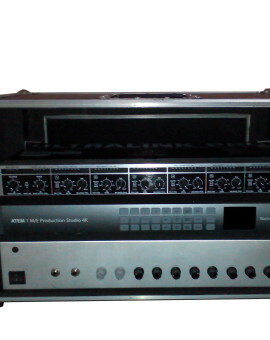 Tag: LCD FLIGHT CASE. SKU: LCFC20. Category: LCD & Camera flight cases. 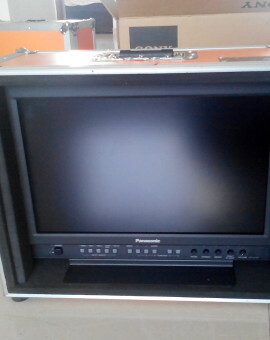 Tag: LCD FLIGHT CASE. SKU: LSFC13. Category: Light & Stand Flight Cases. 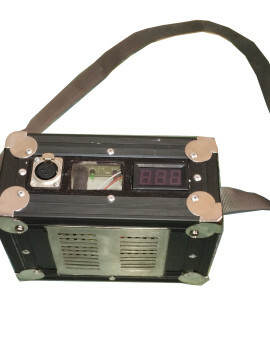 Tag: BATTERY FLIGHT CASE. SKU: LSFC13. Category: Light & Stand Flight Cases. Tag: BATTERY FLIGHT CASE. External dimensions: L250mm*W218mm*H164mm 9.84"*8.58"*6.46" Internal dimensions: L224mm*W162mm*H96mm 8.8"*6.4"*3.8" Weight: 1.13Kg Buoyancy Max: 3.1kg Volume: 3.3L…	SKU: AFC-221609. Category: AFC Cases. External dimensions: L286mm*W220mm*H263mm 11.3"*8.7"*10.4" Internal dimensions: L265mm*W171mm*H223mm 10.4"*6.7"*8.8" Weight: 1.8Kg Buoyancy Max: 8.68kg Volume: 9.9L…	SKU: afc-261722. Category: AFC Cases. 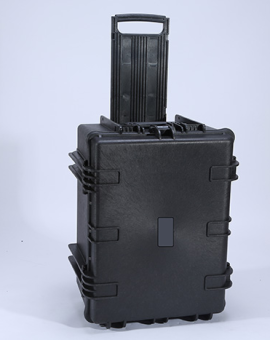 External dimensions: L308mm*W269mm*H150mm 12.1"*10.6"*5.9" Internal dimensions: L280mm*W200mm*H122.5mm 11.0"*7.9"*4.8" Weight: 1.99Kg Buoyancy Max: 6.16kg Volume: 6.44L…	SKU: afc-272012. Category: AFC Cases. External dimensions: L332mm*W261mm*H49mm 13.07"*10.28"*1.93" Internal dimensions: L314mm*W232mm*H40mm 12.36"*9.13"*1.57" Weight: 1.05Kg Buoyancy Max: 6.5kg Volume: 5.69L…	SKU: afc-322305. Category: AFC Cases. 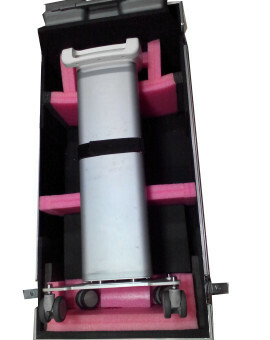 External dimensions: L410mm*W342mm*H204mm 16.1"*13.5"*8.0" Internal dimensions: L380mm*W271mm*H178.5mm 15.0"*10.7"*7.0" Weight: 3.98Kg Buoyancy Max: 17.4kg Volume: 17.9L…	SKU: afc-382718. Category: AFC Cases. External dimensions: L479mm*W415mm*H150mm 18.9"*16.3"*5.9" Internal dimensions: L448mm*W345mm*H121mm 17.6"*13.6"*4.8" Weight: 4.34Kg Buoyancy Max: 16.3kg Volume: 18.8L…	SKU: afc-443412. Category: AFC Cases. External dimensions: L479mm*W415mm*H217mm 18.9"*16.3"*8.5" Internal dimensions: L448mm*W345mm*H186mm 17.6"*13.6"*7.3" Weight: 5.18Kg Buoyancy Max: 26.8kg Volume: 28.5L…	SKU: afc-443419. Category: AFC Cases. 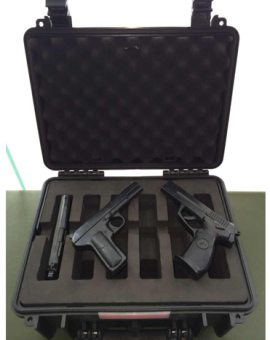 External dimensions: L557mm*W348mm*H199mm 21.9"*13.7"*7.8" Internal dimensions: L526mm*W275mm*H169.5mm 20.7"*10.8"*6.7" Weight: 4.98Kg Buoyancy Max: 19.5kg Volume: 20.28L…	SKU: afc-512717. Category: AFC Cases. External dimensions: L557mm*W348mm*H248mm 21.9"*13.7"*9.8" Internal dimensions: L521mm*W278mm*H190.8mm 20.5"*10.9"*7.5" Weight: 7.6Kg Buoyancy Max: 27.4kg Volume: 28.6L…	SKU: afc-512722. Category: AFC Cases. External dimensions: L670mm*W508mm*H355mm 26.4"*20"*14.0" Internal dimensions: L584mm*W442mm*H329mm 23.0"*17.4"*13.0" Weight: 10.92Kg Buoyancy Max: 83.2kg Volume: 82.2L…	SKU: afc-584433. Category: AFC Cases.